Dr. James Hueng is a professor in the Department of Economics at Western Michigan University. He teaches courses in the principles of macroeconomics and money and banking at the undergraduate level; and macroeconomic theory, monetary theory, and economics workshops at the Ph.D. level. He also taught intermediate macroeconomics, intermediate microeconomics, econometrics and time series analysis at the University of Alabama. 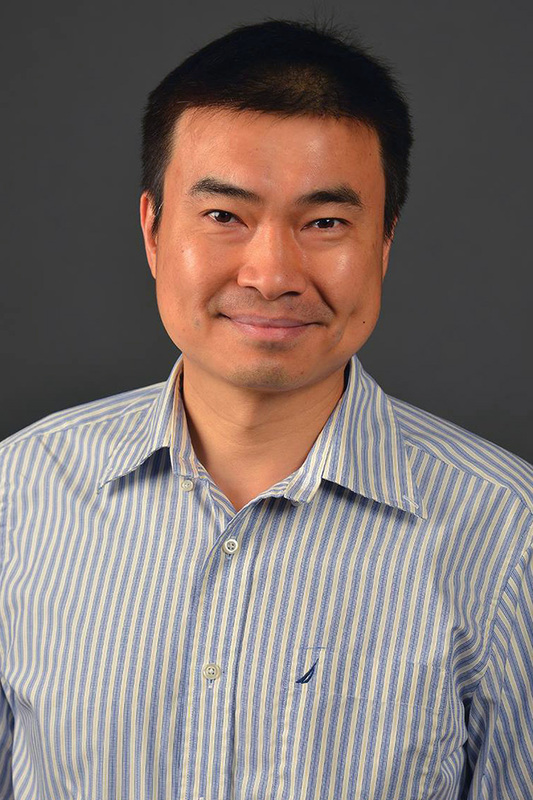 Hueng has conducted research on open economy money demand, monetary policy rules, cross-country income convergence, inflation behaviors, business cycles and determinants of stock returns. His current research focuses on central bank independence, open economy monetary policies and stock return anomalies. He is a member of the Board of Editors for the Atlantic Economic Journal.